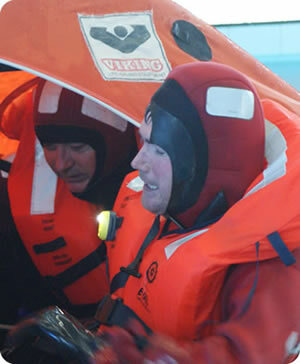 PHSS offer the 4 training modules from the STCW Basic Safety Training Qualification. 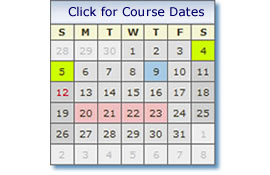 You can book the modules individually or all 5 days together to suit your needs. The Standard of Training, Certification and Watchkeeping (STCW) code requires all seafarers to receive familiarisation and basic safety training or instruction in accordance with section A-VI/1. PHSS is an Approved MCA Training Provider for the PST, EFA and PSSR modules held in Poole, links below. The Fire Prevention and Fire Fighting module is held near Hythe (Southampton) with our training partner. The 5 day course would therefore be at 2 locations. Participants are responsible for booking their own accommodation and transport to the venues. Links are provided for the accommodation at each location. Car sharing may be possible with other participants from Poole to Hythe (Southampton) approx 35 miles following the PSSR module. Let us know if you need assistance getting to the first fire session. Additional optional STCW Training; PSA – Proficiency in Security Awareness module. A security course for all members of ship’s crews who do not have designated security duties onboard & for those who wish to work at sea. This includes pursers, waiters, entertainment staff, cooks, stewards, hairdressers, nail technicians and receptionists, massage and beauty therapists, fitness instructors, dancers, physicians, acupuncturists, etc. An additional course fee to the STCW Basic Safety Week applies for the PSA. PSA course information link below. 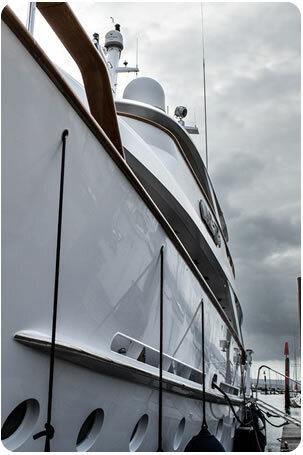 To work on vessels over 24m, commercial vessels, superyachts, private yacht charter etc before being assigned shipboard duties, all persons employed or engaged on a seagoing ship other than passengers are required to undertake approved familiarisation training in personal survival techniques. If assigned designated safety or pollution prevention duties in the operation of the ship, persons must successfully complete those elements of approved basic training, appropriate to their duties and functions.